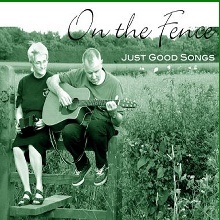 Homepage of songwriter Dave Taylor and Dave and Julia Taylor -"On the Fence". "You're completely bonkers aren't you ?" 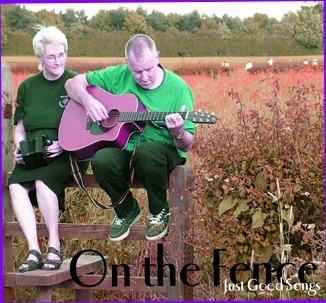 "I nearly wet myself at one point"
Lady in audience at village hall gig. 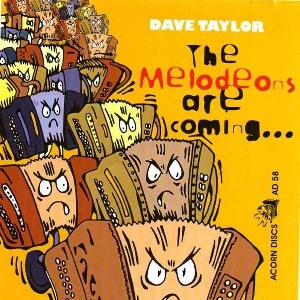 Review of "The Melodeons are Coming". 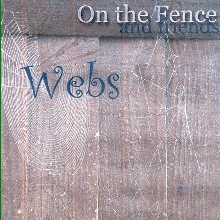 I had absolutely no idea what to expect when this CD arrived for review and obviously anticipated a selection of melodeon-led songs. Wrong! 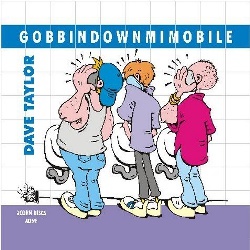 Taylor turns out to be a very funny man with more than a nod towards Ron Geesin, and, dare I say it, Spike Milligan? 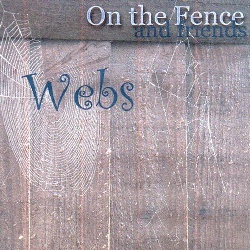 There is an over-riding folksy quality to the 14 tracks featured here and, once into the artist's thrust of humour, I found myself chuckling along throughout his album and wondering what makes him tick. Actually, I don't give a damn about analysing - it isn't necessary. Taylor's manic music speaks for itself and I defy you not to raise a smirk, or even a loud guffaw, when absorbing the light and shade of such delights as "Support your Neighbourhood Fanatic", "Weary Old Folk Tune", "Not a Morning Person", "BSA Bantam" (funny, funny, funny), or "Jehovah's Windows". The more I listen to Taylor, the more I appreciate his off the wall, zany humour. This guy is obviously a born-again loony, but we need people like him to offset the the rigours of trying to survive in the humourless world created by Tony Blair and his New Labour Stasi. 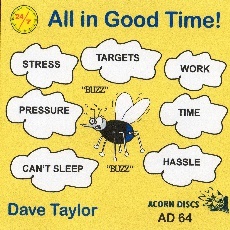 PC this ain't but who could give a toss when characters like Dave Taylor can leave you rocking with laughter and reaching for the 'repeat' button on the CD player.? 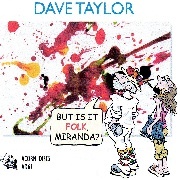 Dave Taylor, you're a folk-comedy genius and I can't recommend this CD highly enough. You want a r-e-al laugh then go buy it! Whatever this guy is on, I want some! 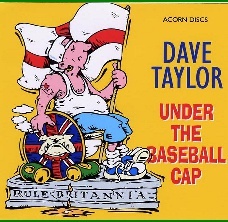 Dave Taylor's album (his third) is about as manic as it gets and extremely funny to boot. Forget the less than perfect sound quality, this guy is up there with the likes of Peter Sellars, Spike Milligan, Tommy Cooper and, on the other side of the coin, Derek Brimstone and a few other off the wall creative talents from the folk club days of the late 1960s and '70s and with a small nod towards Rik Mayall; except that Mayall is totally one dimensional but Taylor needs to be listened to carefully to discern all the comedic nuances and vocal gymnastics of a master craftsman. This certainly won't appeal to all tastes, but I, for one, love what he does and give this a genuine thumbs-up. Loonytunes are alive and well. Thanks, Dave, for making me laugh. 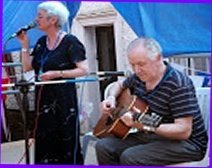 These reviews by Bryan Chalker "Music Maker".